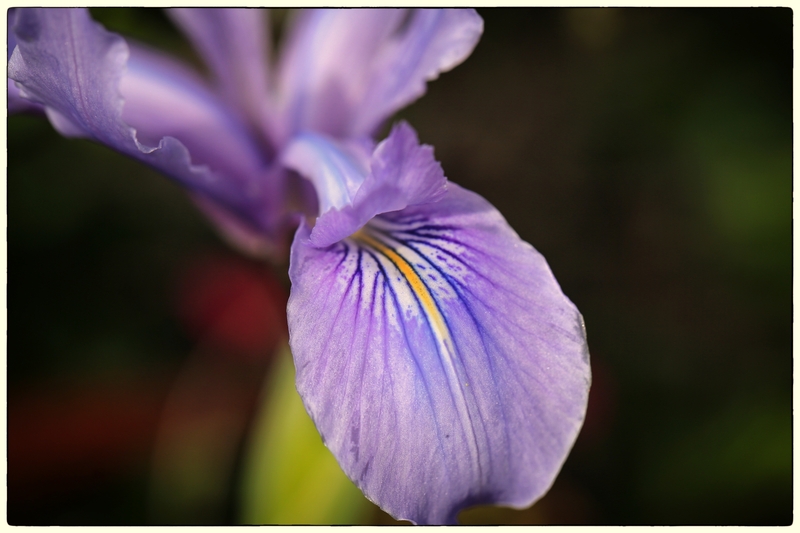 Iris douglasii coming into bloom. I’m very excited to be working with NATGEO this afternoon helping photographers get the most out of their camera! The 2014 Bioblitz is already looking to be a tremendous success as more people get out and learn about the natural resources in the Bay Area’s Golden Gate National Recreation Area. I hope to see you all out there geeking out on nature!